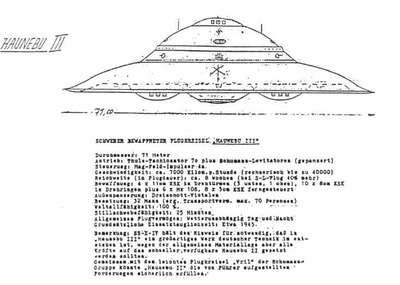 The specialized engines such as Viktor Schauberger's "Repulsine" spread rumours of incredible advanced technology, possibly reverse engineered from an alien UFO, which may have also led to the discovery of the bell or 'Der Glocke', a specialized craft that either shifted between dimensions or was an anti gravity engine. isolated, desolate, and inaccessible wilderness. 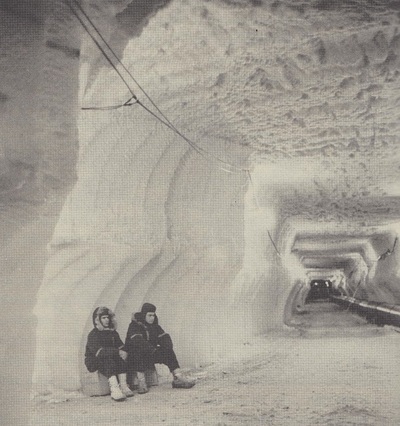 From 1939 until 1945, Germany claimed New Swabia, which consisted of part of Queen Maud Land. 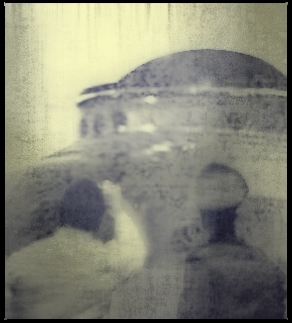 The Agenda was a Military vantage point which needed a D.U.m.B. 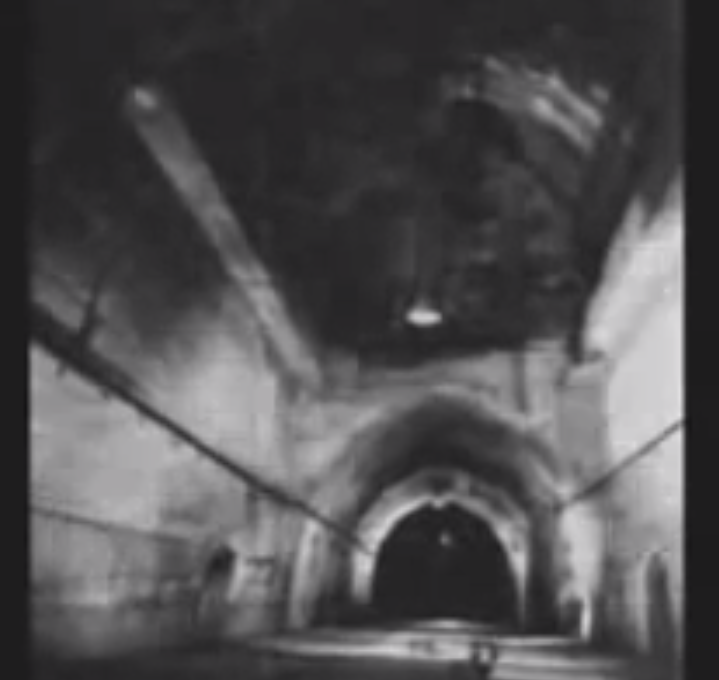 (Deep Underground Military Base) from which to use as a striking point and a retreating point - as well as an isolated Base to develop the 'wonderweapons' that were being prevented from advancing due to allied bombings. 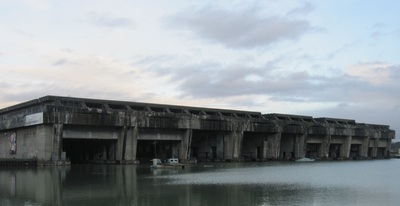 Allegation: These bases were staffed by SS troops, and presumably technicians conducting ongoing secret research into "zero point energy" or "free energy"
Fact: The 1944 German atom bomb test at Rügen took place at a location with its own occult pedigree and significance for the pre-war Germanic, and very occult, Order of the New Templars. 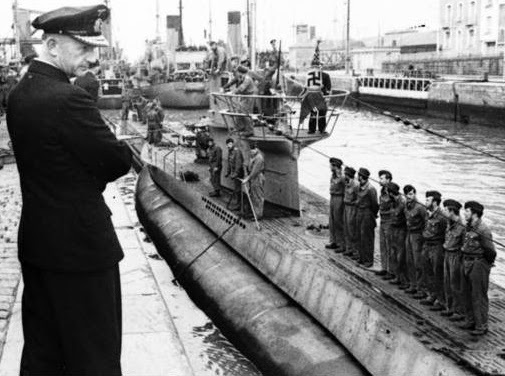 In one of his inaugural speeches to a select officer elite, Dönitz claimed that "the German submarine fleet is proud of having built for the Führer, in another part of the world, a Shangri-La land, an impregnable fortress". 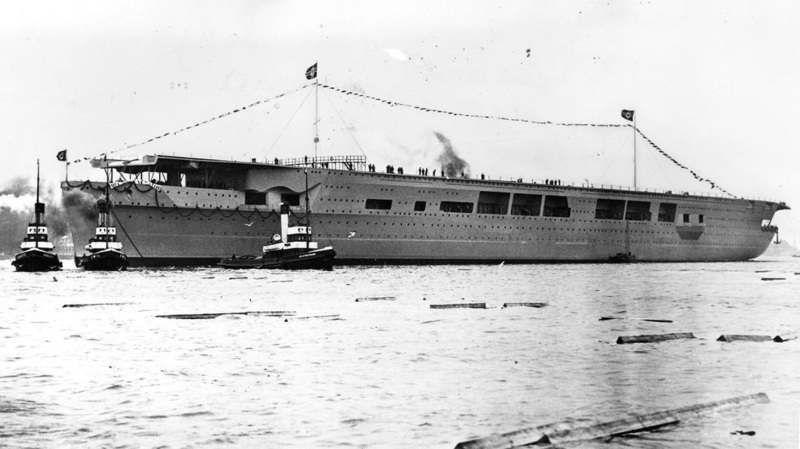 This was an impressive statement and one that inspired allegiance in his officers and pride in Hitler and the Kriegsmarine. 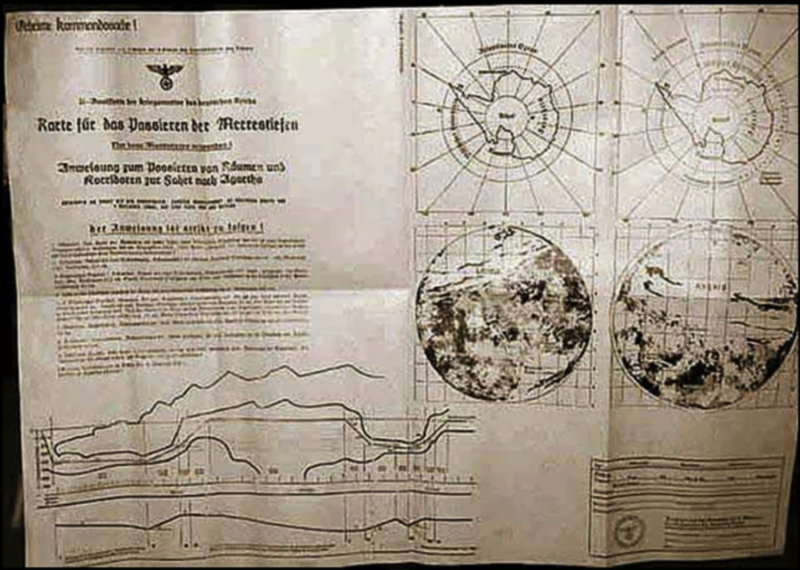 Dönitz’s statement spread around the Kriegsmarine with gusto, for all who heard it believed in the possibility. However, Dönitz’s speeches leave enough clues to cause one to suspect that a whole chapter from World War II has been purposely suppressed. 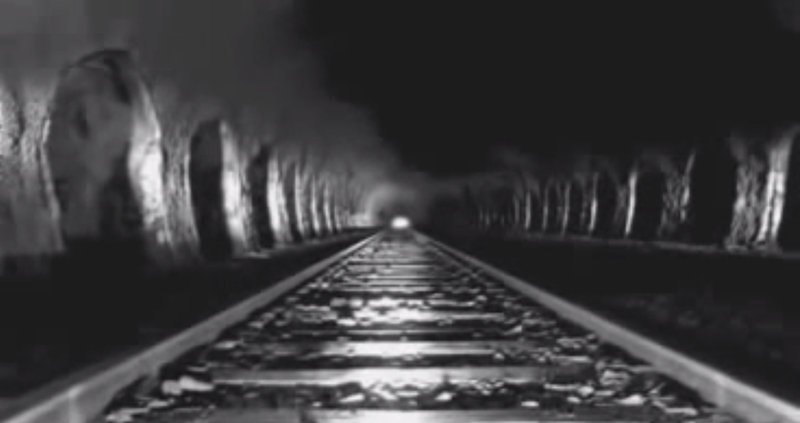 Adolf Hitler himself stated on 13 March 1945 that "We still have things that need to be finished, and when they are finished, they will turn the tide." 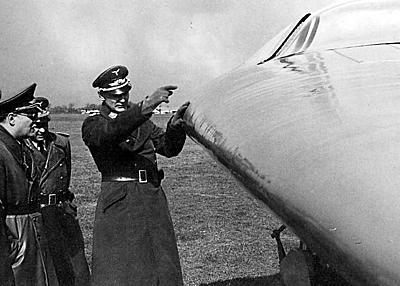 In 1944, Dönitz went on to announce that : "The German Navy will have to accomplish a great task in the future. The German Navy knows all hiding places in the oceans and therefore it will be very easy to bring the Führer to a safe place, should the necessity arise, and in which he will have the opportunity to work out his final plans." In late 1947, only months after the famous 'Roswell Incident', then Secretary of the Navy James Forrestal sent a naval task force to Antarctic including Admiral Nimitz, Admiral Krusen and Admiral Byrd, and a massive fleet on a mysterious operation. It was touted to be an expedition to find “coal deposits” and other valuable resources, but... the facts indicate otherwise... 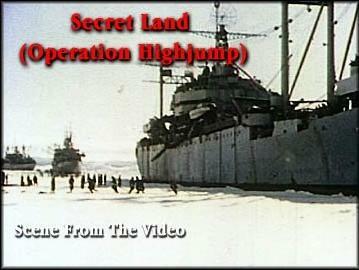 In actuality they were apparently trying to locate an immense Antarctic base constructed by the Germans, before, during and immediately after the Second World War. 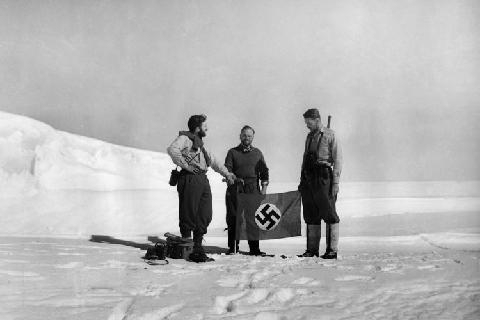 This base was allegedly located in Neuschwabenland, an area of Antarctica which Germany explored, and claimed as their own, before the outbreak of the Second World War... In fact, Germany had done a very detailed study of Antarctica and were alleged to have built a small underground base there well 'before' the War. 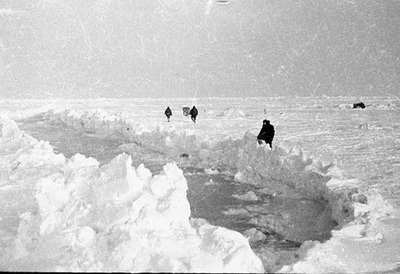 Whatever the Allies had learned, there was a sudden, intense interest in Antarctica. This interest was so strong that in 1946, as Allied troop were returning home from the War and all thoughts were turned to peacetime pursuits, the United States Government, under President Harry Truman, found it absolutely imperative that a full military expedition be mounted on the Neuschwabenland area of Antarctica. This campaign was called 'Operation Highjump'. 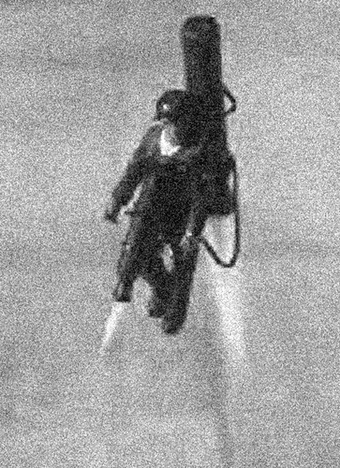 While the operation was billed in American newspapers, magazines and even the occasional newsreel as a mapping expedition, its actual military character is easily seen from a glance at its composition. 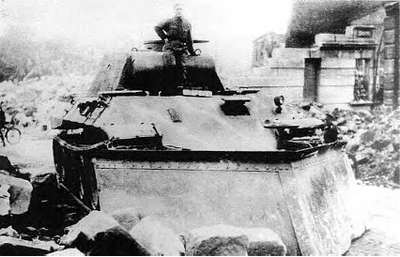 Additionally, four thousand troops equipped with helicopters, reliable fixed wing DC-3s, and a specially designed armored tracked vehicle were also at the Admiral's command. 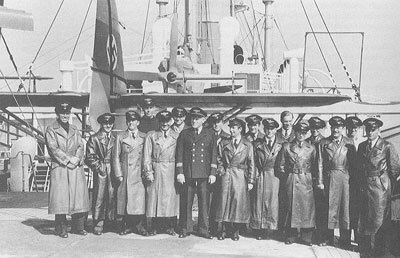 Outfitted for a stay of eight months, the expedition encircled the German claimed territory of Neuschwabenland (New Swabialand), Admiral Byrd stationing the naval vessels off the coast, and then advanced the ground troops and aerial reconnaissance from the pole toward the German territory. 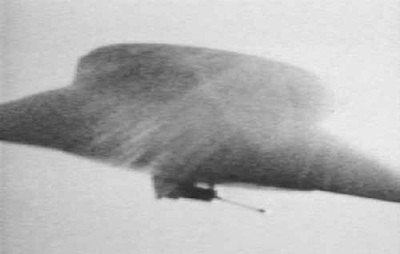 This single event" throws the whole Highjump exercise into a curious light, for "it somehow changed the whole character of the Byrd expedition." 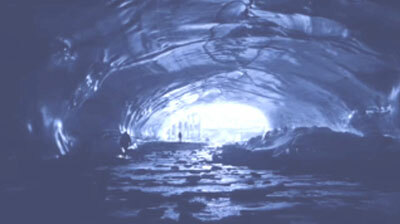 Within 48 hours Admiral Byrd had given orders which canceled the expedition and made preparations to leave Antarctica. 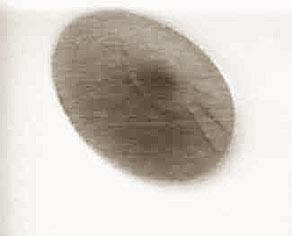 The mission had lasted closer to eight weeks than to eight months. No official reason was given for the sudden withdrawal. 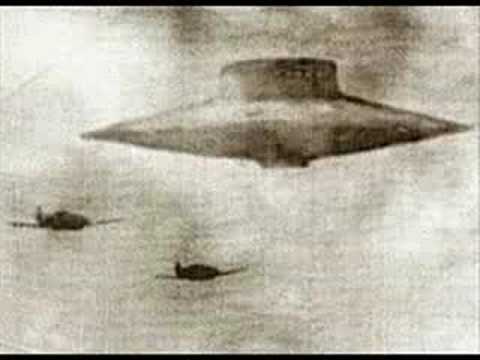 Byrd was returned to Washington DC, debriefed, and his personal and operational logs from the mission were seized and remain classified to this day, fueling an endless stream of rumors and conspiracy theories. But the expedition, in keeping with its cover as a mapping expedition perhaps, was composed also of small contingents of news media and reporters from other countries, one of which was Chile. 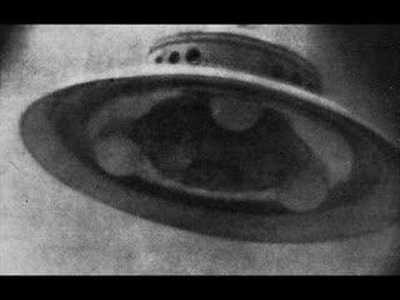 Also of note is: On May 22, 1949, the body of the man generally regarded as the leading government official warning of the communist menace abroad and within the United States government, the nation’s first Secretary of Defense, James V. Forrestal, was found on a third floor roof 13 floors below a 16th-floor window of the Bethesda Naval Hospital. He had been admitted to the hospital, apparently against his will, diagnosed as suffering from “operational fatigue” and kept in confinement in a room with security-screened windows on the 16th floor since April 2, some seven weeks before. The body had been discovered at 1:50 a.m., and the last edition of the May 22 New York Times reported the death as a suicide, although the belt, or sash, of his dressing gown was tied tightly around his neck. 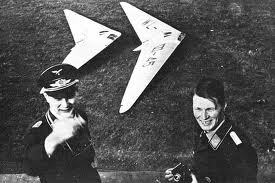 The Third Reich conducted research into advanced propulsion technology, including rocketry, Viktor Schauberger's engine research, one wing aircraft and the experimental circular winged aircraft ... was it to conquer the world or space? General DR Ing. Hans (Heinz) Friedrich Karl Franz Kammler (born 26 August 1901; date of death unknown!!!) 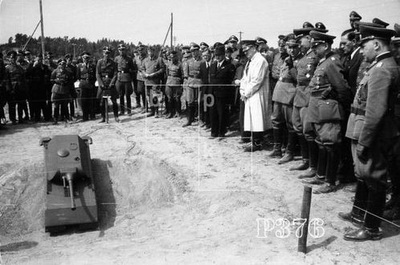 was a German civil engineer and high-ranking officer of the SS. 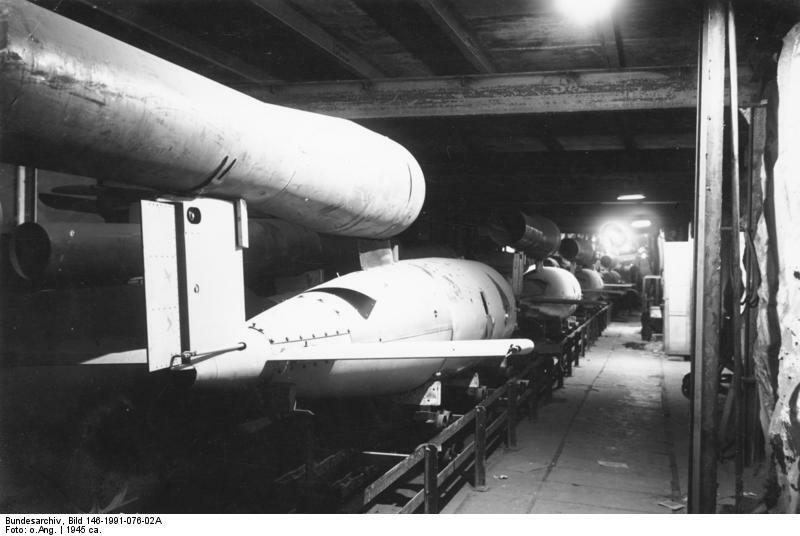 He oversaw SS construction projects, and towards the end of wWII was put in charge of the V-2 Missile and jet propulsion programmes. Kammler "was regarded by many in the Nazi hierarchy as the most powerful man in Germany outside the Cabinet." 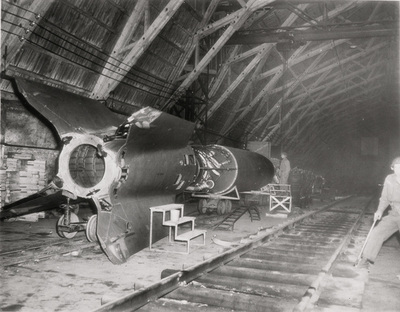 Kammler, whose position of authority was directly under Himmler, was in charge of Hitler's most secret projects, specifically projects such as the world's first jet engines and rockets. He had over 14 million people working for him, mostly building UNDERGROUND factories. 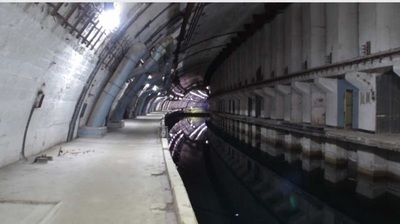 His projects were equivalent to being in charge of building the Great Pyramids or the Colosseum in Rome. Speer said that he believed that Kammler was being considered to take his (Speer's) position. Albert Speer, continues in his book 'Spandau, The Secret Diaries' brags that it was Kammler who ordered Werner Heisenberg to stop building an atomic bomb and concentrate on a "uranium motor" for aircraft. 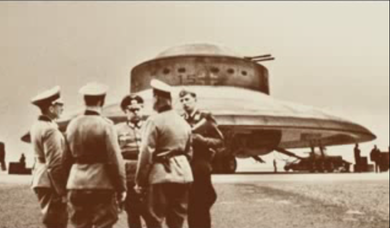 Towards the end of the war, Hitler even made Göring and Speer subordinate to Kammler. 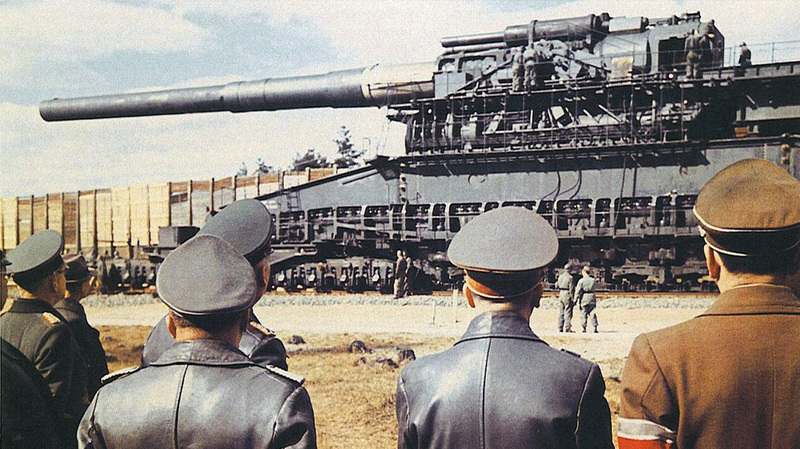 Eisenhower admits in 'Crusade In Europe' that the Nazis were within 6 months of developing advanced weapons that would have changed the outcome of the war. 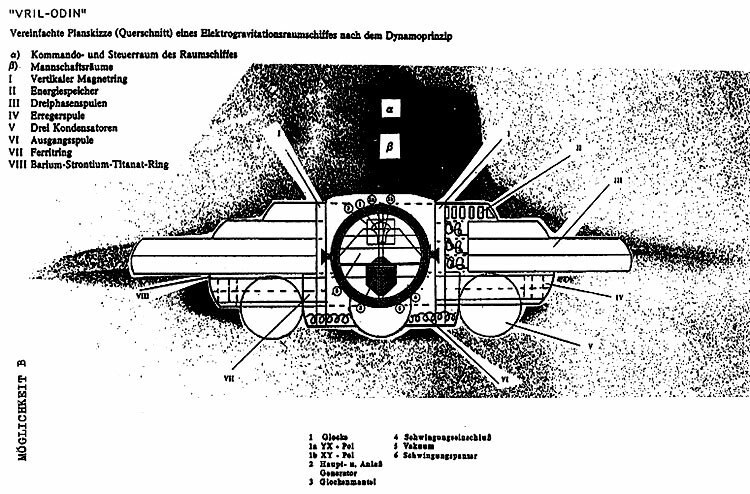 Kammler was also actively researching and developing so called 'free-energy' devices - devices that would tap the so called "zero point energy" of quantum mechanics. 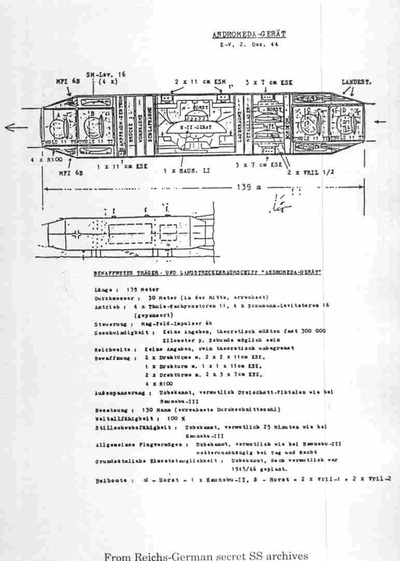 In this connection, the research was allegedly carried out under the auspices of the SS Entwicklungstelle IV, or SS "Developmental Installation IV," an entity, if it existed at all, that would have fallen under the mission brief and jurisdiction of Kammler's SS Sonderkommando, for his department was responsible for "research into making Germany independent of foreign energy sources." Viktor Schauberger (30 June 1885 Holzschlag (Austria) - 25 September 1958 Linz, (Austria)) was a forester, naturalist and inventor. Walter Schauberger was his son. 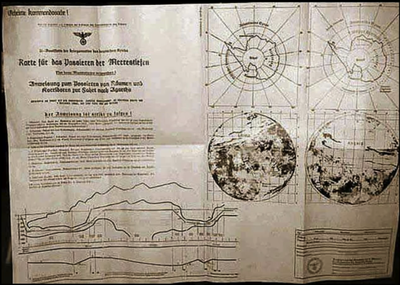 In World War II, Schauberger developed, under duress, his concepts of vortex dynamics at the service of Germany's SS. 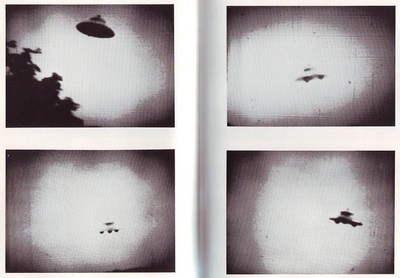 The SS conducted continuous observation of Schauberger activities. In Augsburg, Schauberger works with Messerschmidt on engine cooling systems. 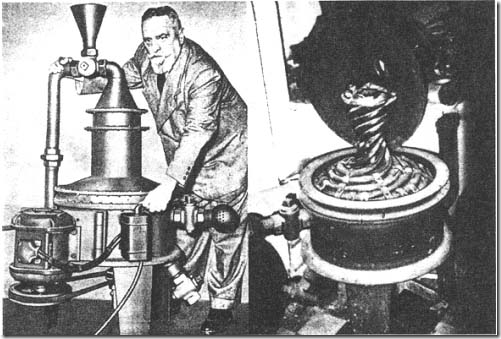 Correspondence is had with designer Heinkel about aircraft engines, leading to 1944, in which Schauberger developed his Repulsine machines at the Technical College of Engineering at Rosenhügel in Vienna. 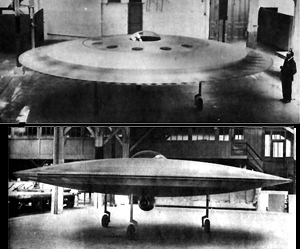 Schauberger produced several working prototypes. 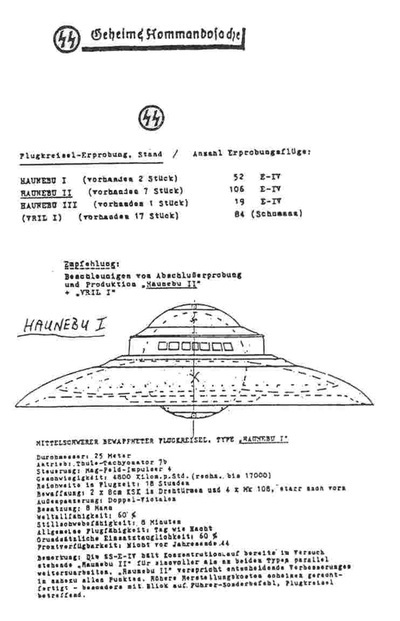 The Russians and American military confiscated his work at the end of the war under Operation Paperclip. 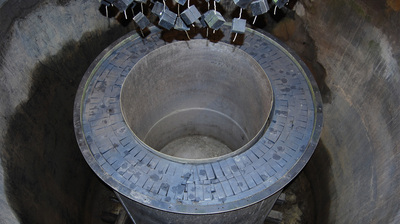 After the war, Schauberger worked on a concept of water-based power generation through vortex action, in a closed cycle. 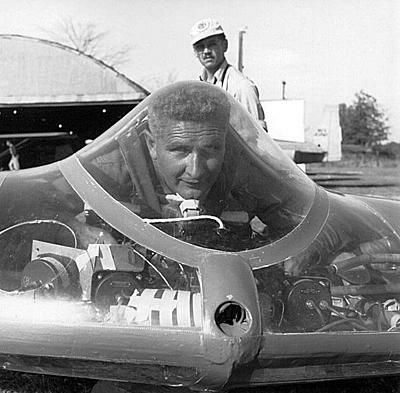 In 1958, Schauberger return to Austria, after negotiations with an American oil company (dodd-gerschheimer corporation), and forced to stop any further research with implosion technology. 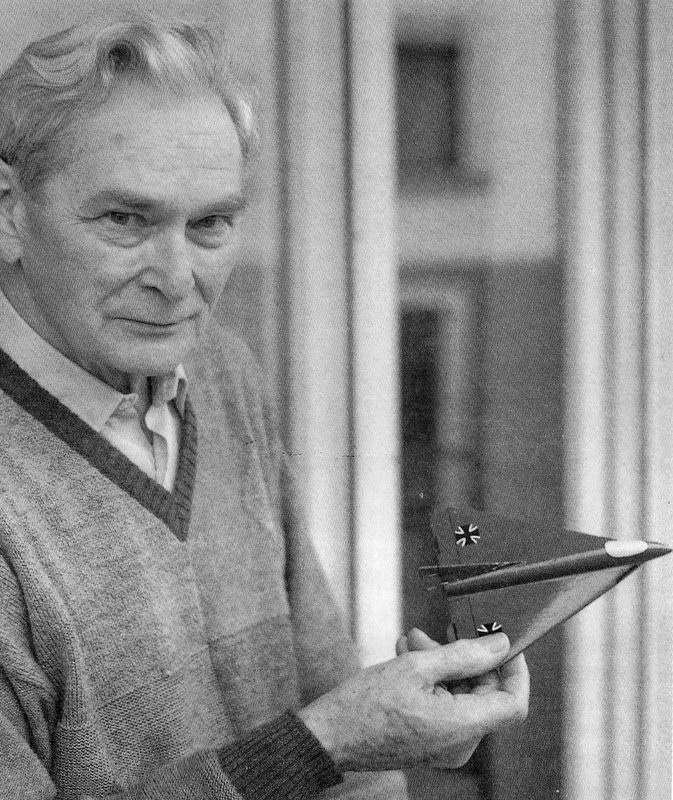 Viktor Schauberger dies on September 25 1958. 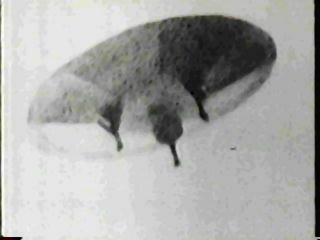 Upon studying these otherworldly, esoteric designs, Dr. W. O. Schumann and his associates from the University of Munich realized the channeling actually contained viable physics, and over the ensuing years construction was initiated to make this flying machine a reality. 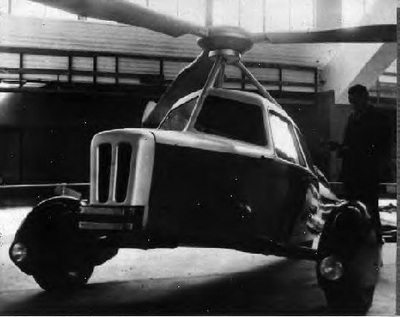 By 1922 development of a working prototype was underway. 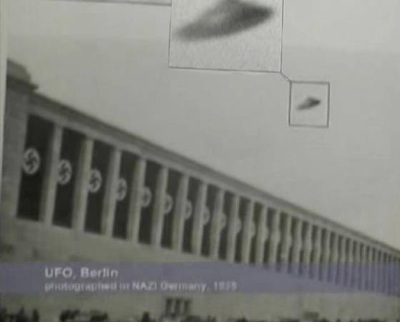 Meanwhile, Germany saw the inception of the National Socialist Party and Adolph Hitler’s rise to power, fueled in part by the utopian visions of a new world order inspired by the Thule and Vril Societies. 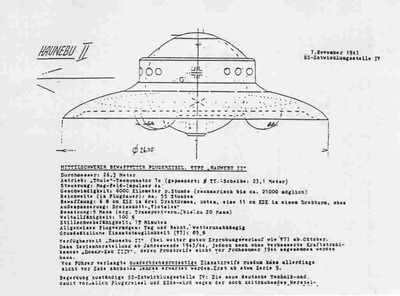 Thule and Vril secretly called this craft the Jenseitsflugmaschine, or "Other World Flight Machine". 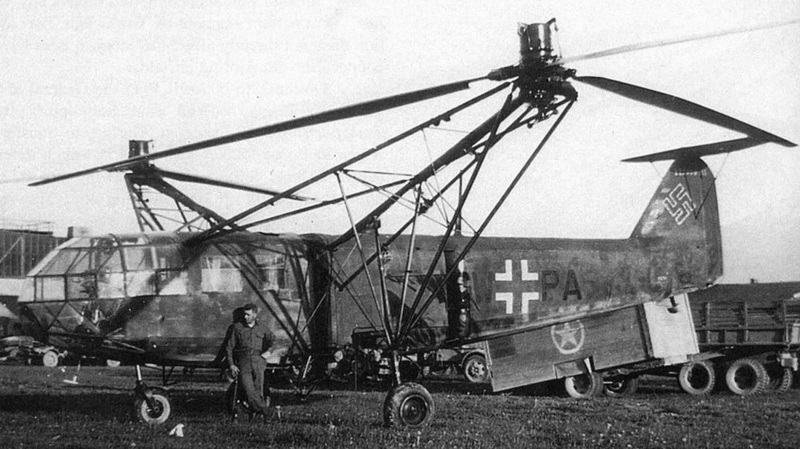 The Gesellschafts then used their members in the German business community to raise funds for the construction of this machine under the code letters J-F-M. Two years of research was done with the JFM until 1924 when the machine was hurriedly dismantled and moved to Augsburg where it eventually was placed in storage at Messerschmitt's facility. 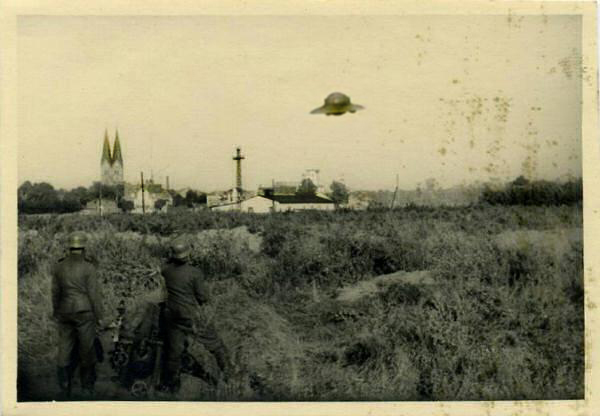 With the end of the war, no trace was ever found of the JFM. Perhaps it was destroyed in an Allied bombing raid or simply taken apart by the Germans themselves out of fear. No one is certain. 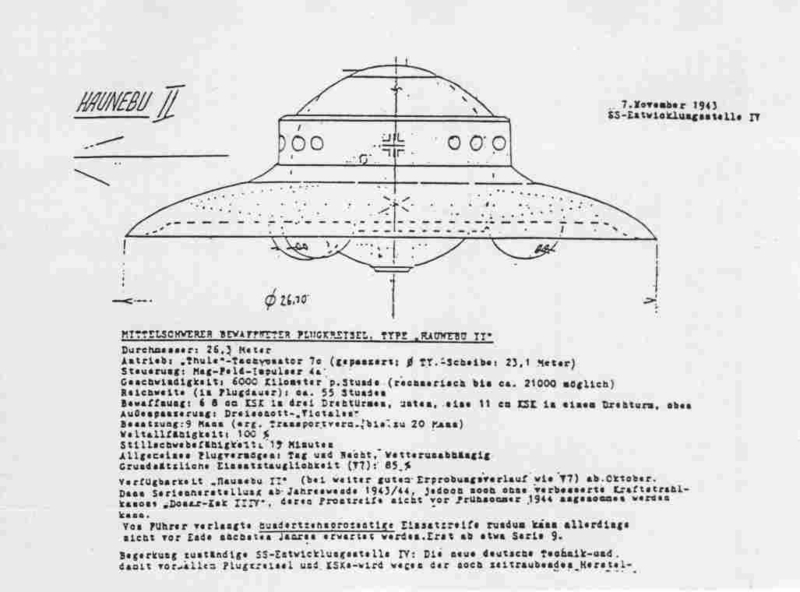 With the Nazi Party in power in 1933 (which itself originated from the Thule Gesellschaft) the occultists now received official backing for their continued development of the flight discs. Thule and Vril started with the RFZ (RundFlugZeug, or Round aircraft) series from 1934-41. As war had started in 1939 the RFZ-5 became the Haunebu I and by 1941 the RFZ-7 had become the Vril 1 Jager (Hunter). 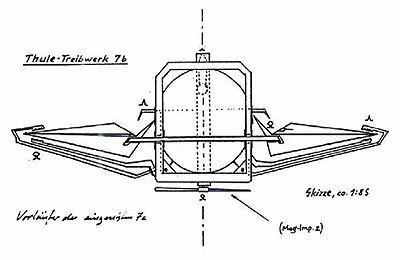 The reason for the changes were due to Thule’s revolutionary Triebwerk (Thrustwork) engine that used rotating electro-magnetic-gravitic fields to affect gravity. 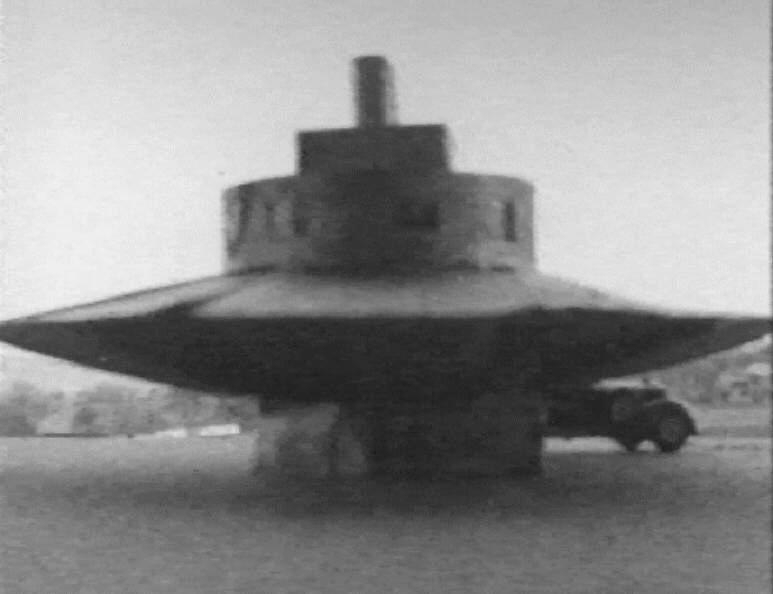 Vril had by 1941 perfected the SM-Levitator as well and thus two new series entered limited construction, but with slightly different goals. 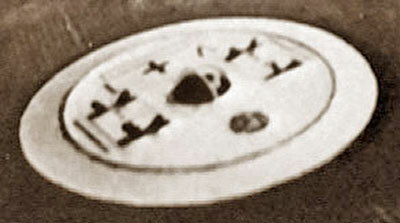 The first purely Vril disc - the Vril 1 Jager (Hunter) was constructed in 1941 and first flew in 1942. 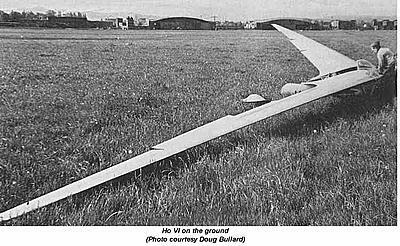 It was 11.5 meters in diameter, had a single pilot, and could achieve 2,900 km/h - 12,000 km/h! 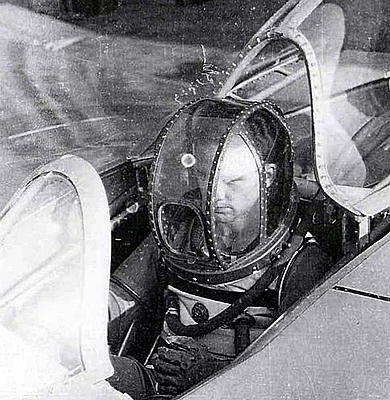 It flew with a metal dome at first but subsequent test versions had a heavily reinforced glass dome and could seat two crew. Flight endurance was 5.5 hrs. 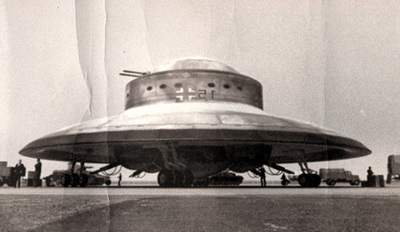 It was planned to arm this craft with two MK-108 cannon plus 2 MG-17 machineguns. Seventeen of these craft were constructed and tested between 1942-44 with 84 test flights. 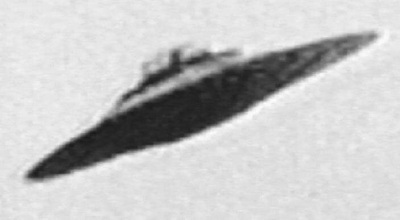 The Vril 2 Zerstorer (Destroyer) was a highly advanced oval shaped disc that was much too complex for the time period; thus it was projected for 1945/46, so no construction was started. 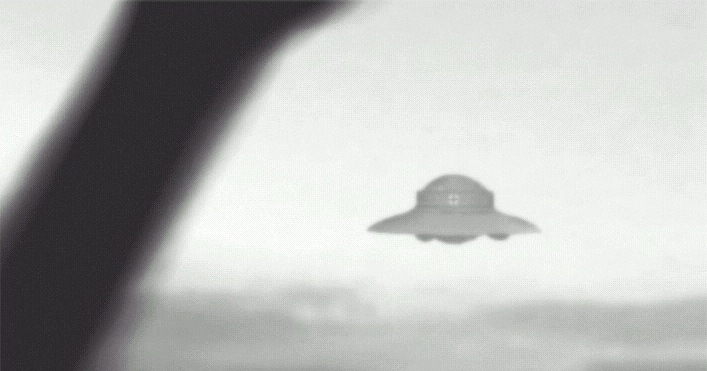 The Vril 3 and 4 may have been photographed but no surviving information is found on them. Vril 5 and 6 likewise do not show up and may have only been projects. The Vril 7 Geist (Ghost) was 45 meters in diameter and crewed by fourteen men. 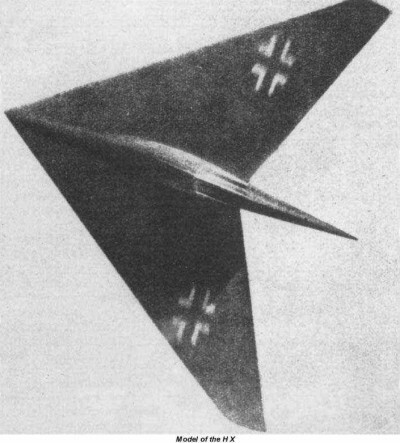 It was built in 1944 and tested at Arado-Brandenburg using Vril‘s own Triebwerk. 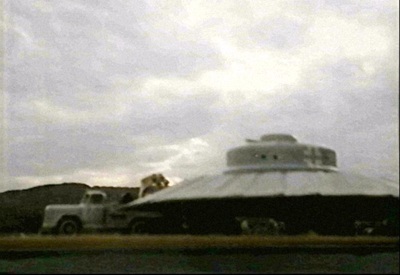 Vril’s medium Sigrun made frequent trips to the facility to oversee construction and testing. 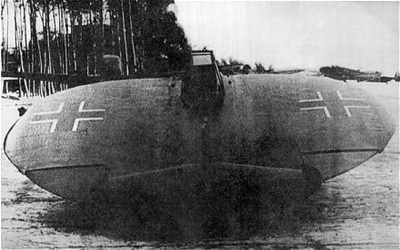 In 1944, Arado engineers approached her with a request. They wanted to know if the Vril Triebwerk could be adapted to one of their projects- the Arado E.555 strategic bomber. They were abruptly told , “No” and returned to their designs which resulted in eleven different versions of the bomber. Sigrun was actually insulted because the entire purpose of the Vril discs was aimed at space flight. 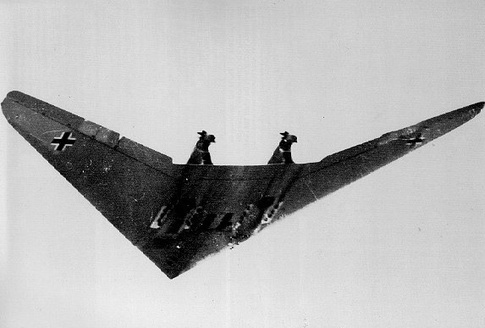 No conventional bomber could withstand the heat of the velocity achieved by these machines which were constructed of hulls specially made of an advanced metal called Viktalen (in some sources Victalen or Viktalon). 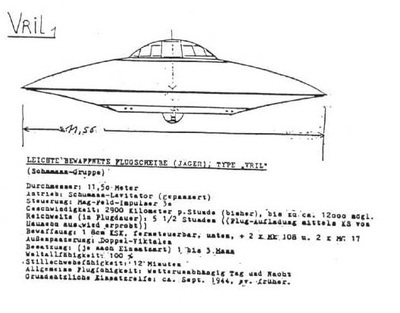 The Vril 1 had a single hull of this type, the Vril 7 two. 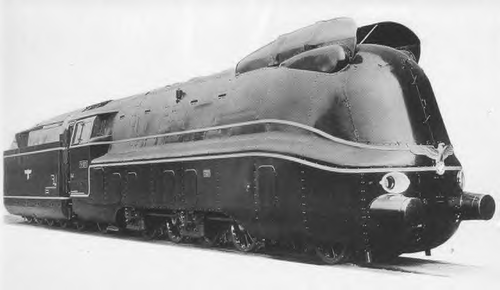 The large Haunbeu III had three! 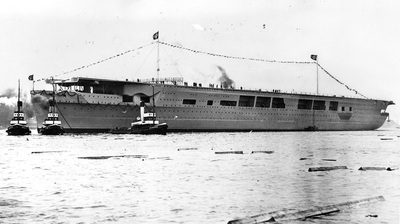 With the SS supervising all aspects of the disc programs every model had to have at least theoretical provision for armament. 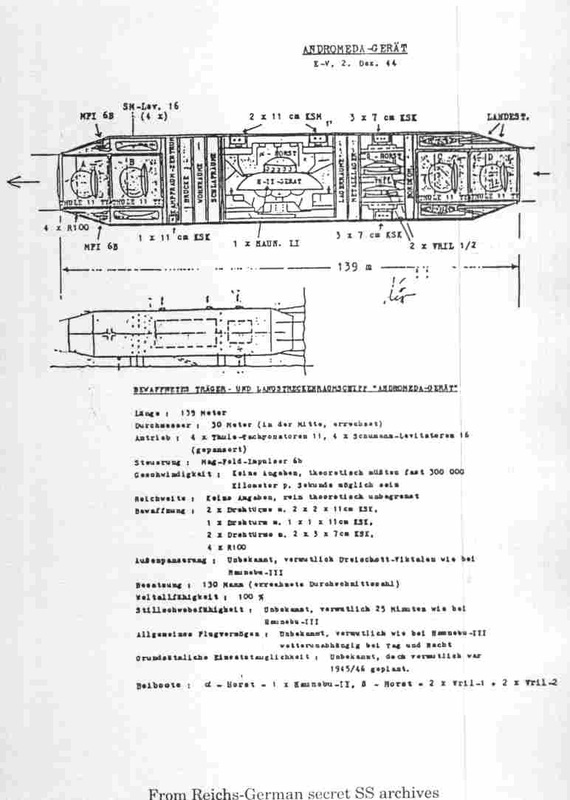 In the Vril 7 Geist it would have been four MK-108 cannon. 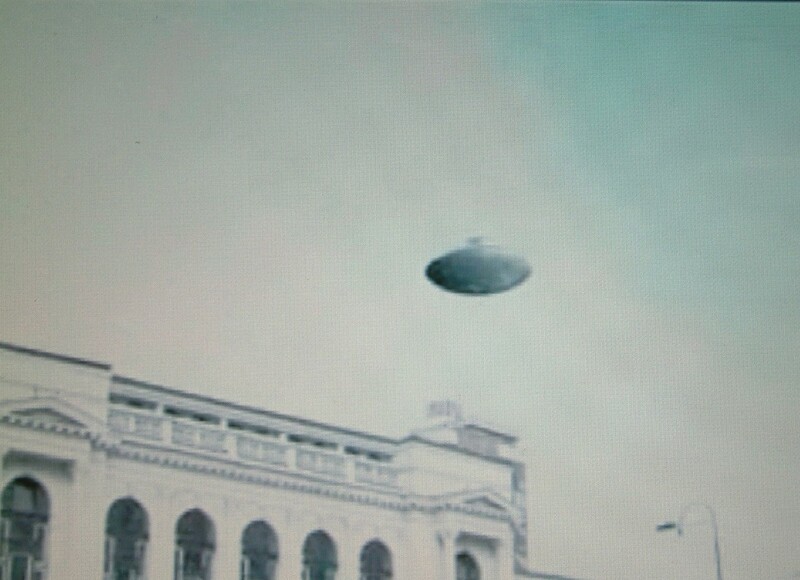 The Vril 8 Odin was the last official Vril disc that was flight tested in the spring of 1945 during the collapse. 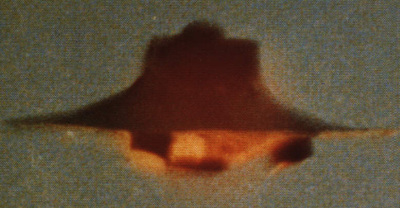 This disc had an automatic Oberon upward-firing gun installation on top of the control center. 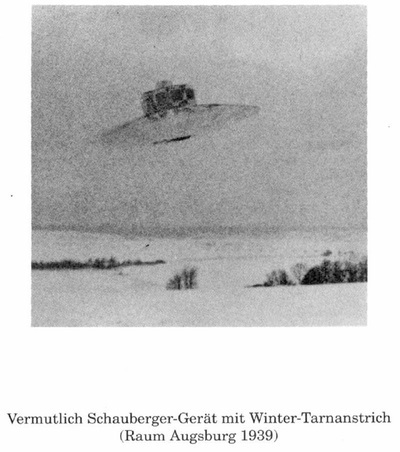 The Vril Gesellschaft had started evacuating to Base 211 in Neu Schwabenland Antarctica in March 1945 so it would seem like the Vril 8 Odin was the last Vril disc actually tested. 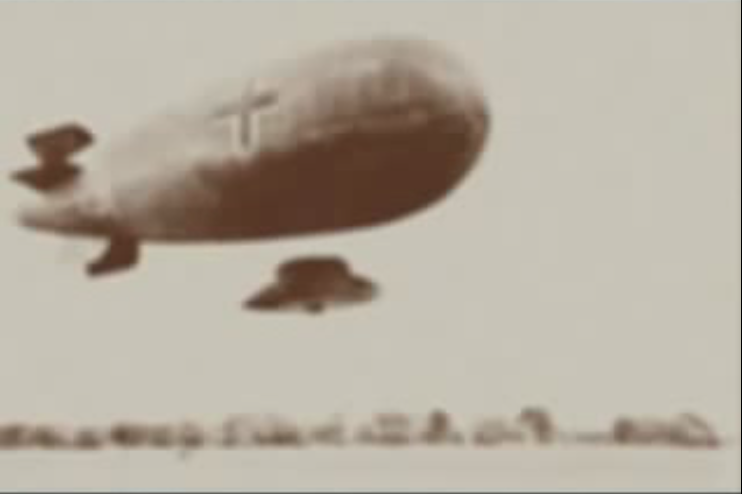 However, some weeks after Germany surrendered both Haunebu and Vril craft were spotted in the skies over occupied Germany. 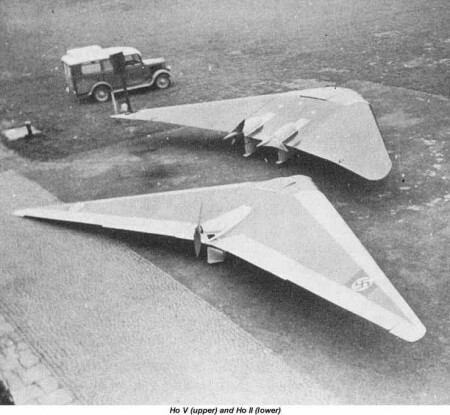 Although the Vril 9 Abjager (Universal Hunter) was show as a design on paper, a craft identical to it was photographed postwar. 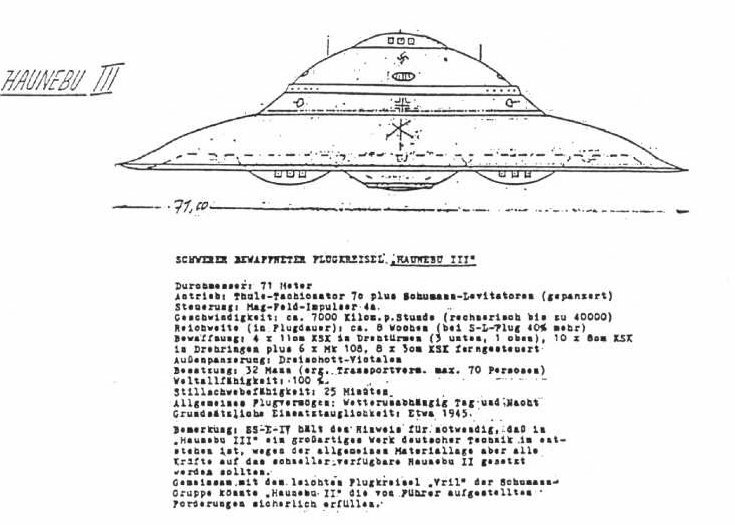 VRIL-9 ABJAGER (UNIVERSAL HUNTER) AND THE SS E-IV UNIT AS THE ANDROMEDA-GERAT. Vril’s final plan was the construction of a large 139 meter long cylindrical Raumschiff known by the SS E-IV Unit as the Andromeda-Gerat. Work on this “flying cigar” was to commence in 1945 at a huge, sheltered above-ground Zeppelin-like hangar. Once completed it could internally accommodate one large Haunebu IV and two Vril 2 craft, making the journey to Aldebaran, the ultimate dream of the Vril Gesellschaft. 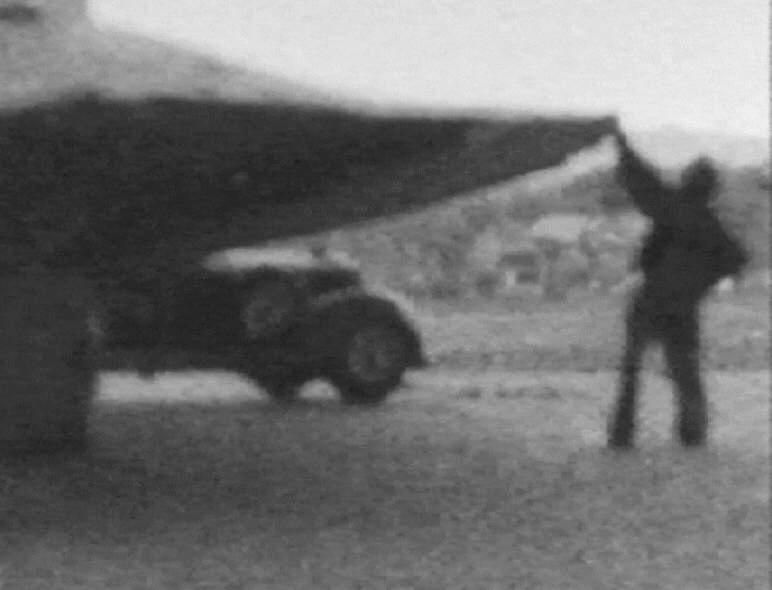 Since 1935 the Thule Society had been scouting for a remote, inconspicuous, underdeveloped testing ground for such a craft. Thule found a location in Northwest Germany that was known as or possibly designated as Hauneburg. At the establishment of this testing ground and facilities the SS E-IV unit simply referred to the new Thule disc as a war product- the “H-Gerat” (Hauneburg Device). For wartime security reasons the name was shortened to Haunebu in 1939 and was briefly designated RFZ-5 along with Vril‘s machines once the Hauneburg site was abandoned in favor of the more suitable Vril Arado Brandenburg aircraft testing grounds. 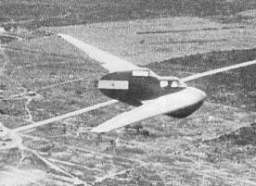 Haunebu I first flew in 1939. 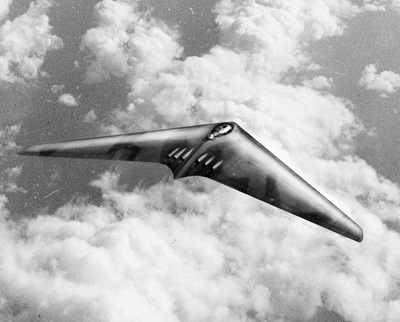 The craft of which two prototypes were constructed were 25 meters in diameter, had a crew of eight and could achieve the incredible initial velocity of 4,800 km/h, but at low altitude. 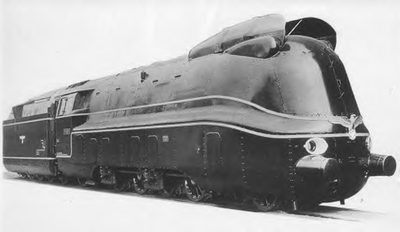 Further enhancement enabled the machine to reach 17,000 km/h. 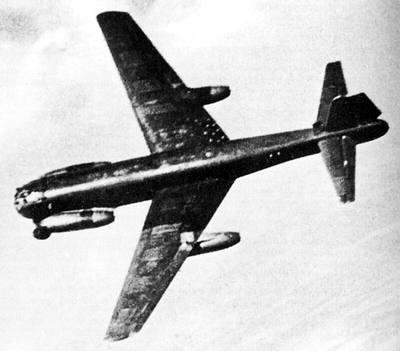 The Dornier STRAtospharen Flugzeug/Stratospheric Aircraft or Haunebu II, was tested in 1944. 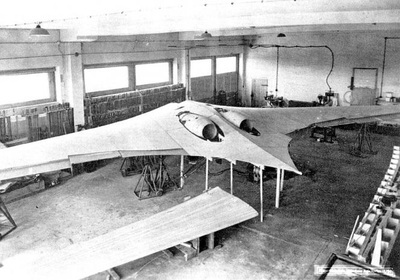 Two prototypes were built. These massive machines, several stories tall, were crewed by 20 men. 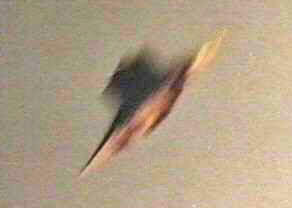 They were also capable of hypersonic speed beyond 21,000 km/h. Haunebu III was yet larger still was the 71 meter diameter A lone prototype was constructed before the close of the war. It was crewed by 32 and could achieve speeds of 7,000 to 40,000 km/h. 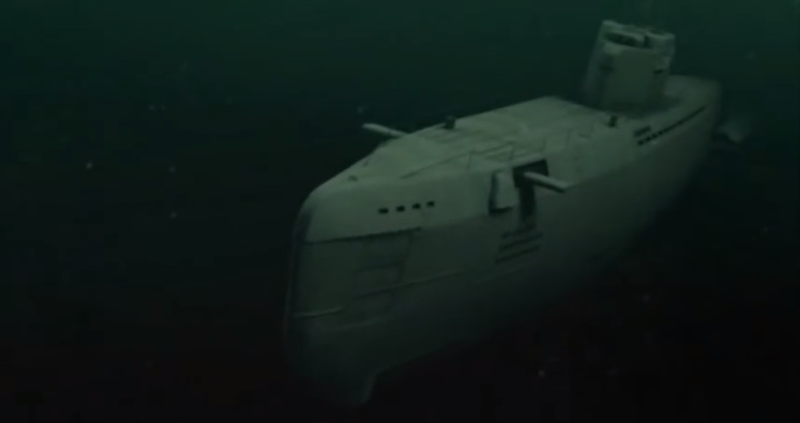 It had a triple Victalen hull. 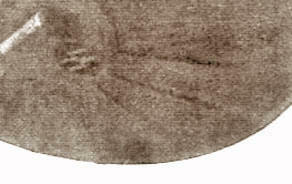 It is said to have had a flight endurance of 7 to 8 weeks. 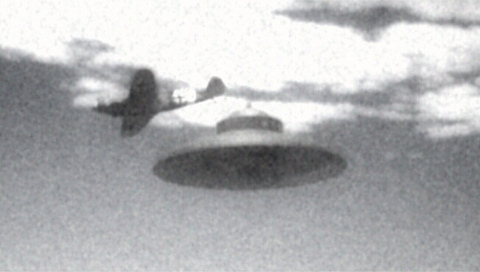 The craft made 19 test flights. 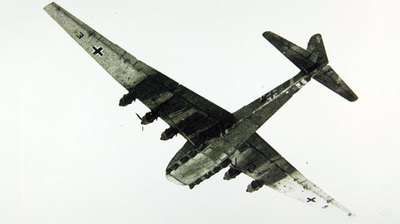 This craft was to be used for evacuation work for Thule and Vril in March 1945. 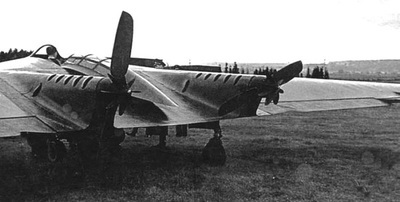 BMW Flugelrad I V-1 was painted matte aluminium and performed its first flying test at the Czech Aerodrome at Prag-Kbely between August and September. 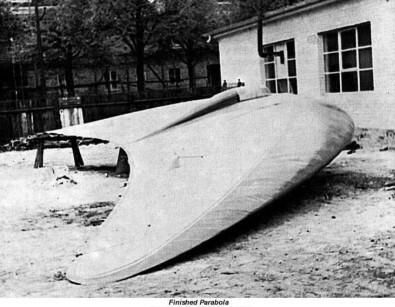 It left the hanger by its own means, the rotor began to spin and the machine lifted to 1 meter and flew for 300 meters before making a hard landing. 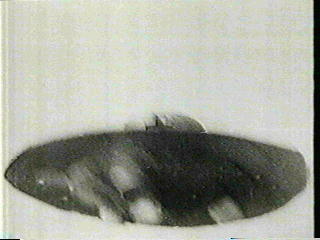 During static tests the prototype was surrounded by concrete blocks to protect the crew in the event of a disc blade breaking. 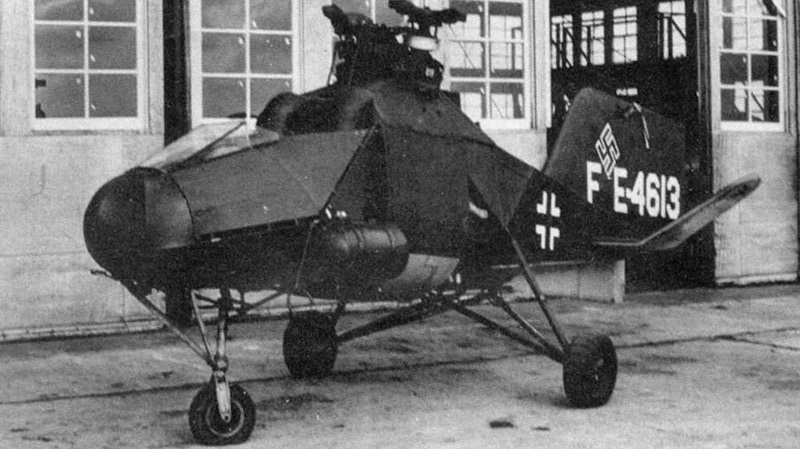 In appearance the basic Flugelrad lay-out was of a central body housing a pilot covered by a hemispheric dome surrounded by a disc blade rotor of 6 meters with a lower body housing a BMW 003 jet engine, fuel, a Strahlrohr jet deflector and fixed landing gear of 4 legs fitted with wheels (with no brakes nor shock absorbers). 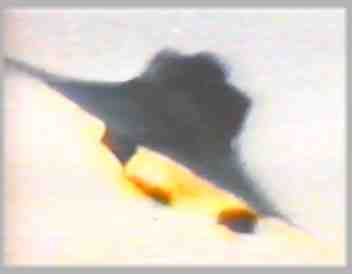 Flight was achieved by jet exhaust deflection into the 16 variable-pitch disc blades with hydropneumatic actuators. 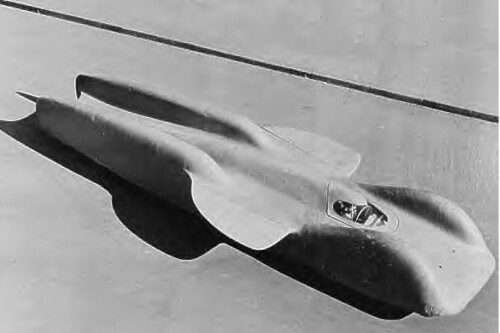 In 1944 Several changes were introduced on the second prototype designated BMW Flugelrad I V-2. 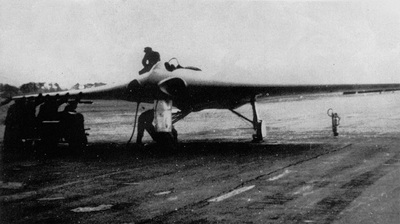 The cockpit was enlarged to carry two crew and serve as support for the addition of an aerodynamic rudder. 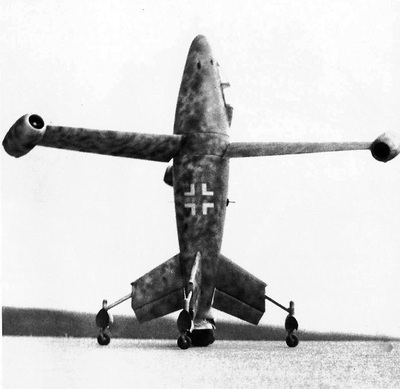 The fixed landing gear was replaced with a more practical semi-retractable one. Rotor diameter was enlarged to 8 meters but kept the 16 disc blades. 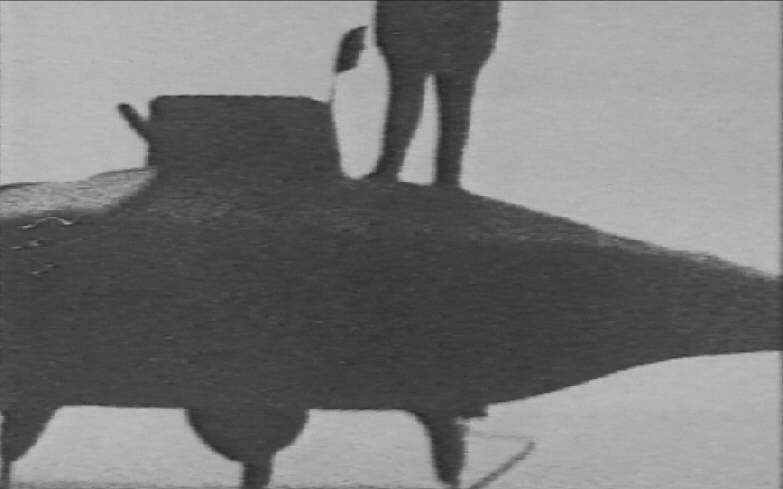 The machine was painted yellow and performed its first flight tests in the autumn of 1944 at the Neubiberg Aerodrome near BMW's Munich facility. Stability problems continued to plague the machine. 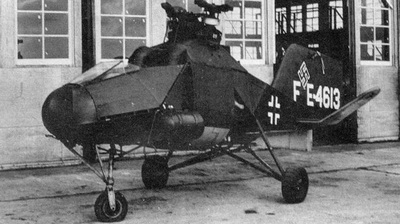 Both the BMW Flugelrads II V-2 and V-3 would have used two BMW 03 engines in the lower body side-by-side, enlarged cockpits for four crew, and rotor enlargement to 14.4 meters (although the V-2 would have had 24 disc blades while the V-3 would have had 21). The final BMW Flugelrad III would have been the production aircraft- a huge stratospheric recon aircraft powered by two BMW 018 engines each with twin Strahlrohrs mounted one above the other, an upper and lower cockpit arrangement, 6 crew, enlarged 24 meter rotor with 32 disc blades, fully retractable gear, and room for an array of recon cameras. 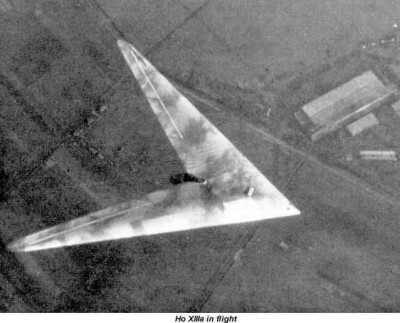 Nevertheless, all work ceased on the Flugelrads in April 1945. 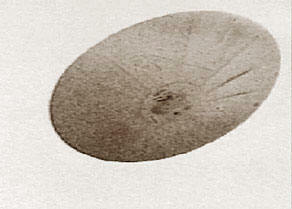 All prototypes and documentation were destroyed in the Russian advance. 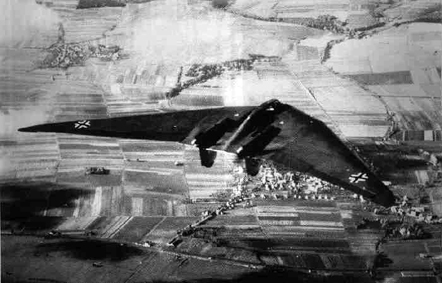 The weapons developed by the black operations science divisions of the Nazi party led to many 'radical' aircraft experimentation's - including the 'One Wing' Horton planes of 142-foot wingspan submitted for approval in 1944, which would have been able to fly from Berlin to NYC and back without refueling, thanks to the blended 'one wing' design and six BMW 003A or eight Junker Jumo 004B turbojets. 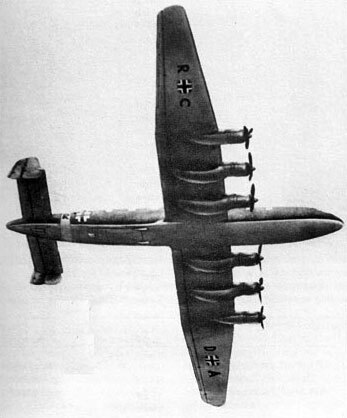 had the Nazis extended the war and developed the atomic bomb as planned, the Ho18 could have been their Enola Gay. Hitler's wwii tECHNOLOGY stagger the imagination .... clearly illustrating the German advancement of more than thirty years ahead of any other nation - was it due to back engineering ufo technology?